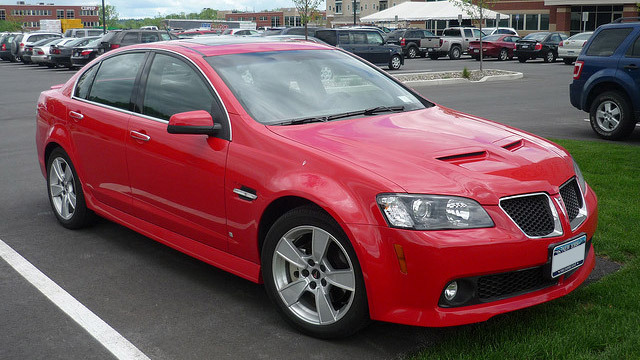 Pontiac owners living in or near Baltimore and seeking trustworthy vehicle maintenance and auto repair, rely on Paul's Automotive and its team of expert auto mechanics to get it done the first time around, without compromise. Do you own a Pontiac in the Baltimore area and appreciate outstanding customer service? Choose Paul's Automotive for honest, expert and professional vehicle service and auto repair. Call us at (410) 324-7155, schedule an appointment online or visit us at 6318 Falls Road Baltimore, MD 21209, Mon - Fri: 8:00 AM - 5:30 PM. You won’t regret it!